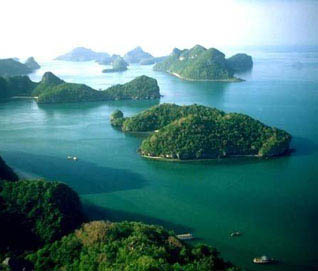 Andaman a haven of natural beauty, the archipelago offers a vivid marine life, virgin beaches and lush Greens to put even the grandest of tourist destinations to shame. Andaman Nicobar Islands, the beautifully scattered archipelago in the Bay of Bengal is blessed with all kind of natural entertainment and fun. It welcomes the travelers with beautiful blue beaches, some sort of forest land, scene of volcano etc. 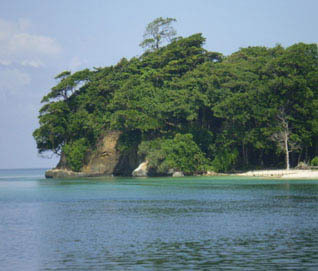 There are about 572 small islands in this group, but tourists are allowed only in few islands. 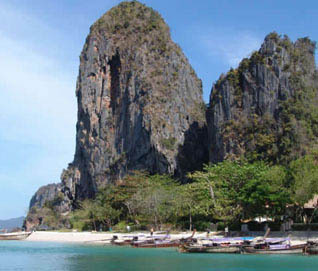 So make sure that, Andaman Nicobar Islands are there in the priority list of your holiday hangout .